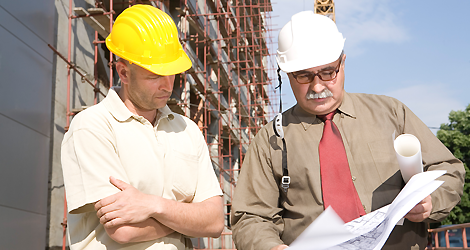 Our goal is to provide more than quality construction and consulting services. At M. S. Russnak Industries LLC, we provide responsive services that lead to efficient designs and effectively completed projects. From the initial consultation to the completed project, we go above and beyond. Our designers, project managers, and build teams communicate on a daily basis, ensuring projects stay their course. 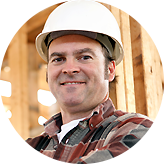 When it comes to construction and building services, second best doesn't cut it. M. S. Russnak Industries LLC provides superior broad-based commercial construction services for industrial, private, and public clients as well as residential clients. From design and build services to repairs and complete renovations, our company is unmatched in experience, resources, and skill. "After speaking to several contractors, we settled on M. S. Russnak Industries LLC. We definitely made the right choice, as the job was done on time and under budget. We'll definitely be using them again."